Smeared & Creased: It's a Boy's Birthday! This birthday card was for a friend of my twin boys whose birthday was on the weekend. With three different cogs wheel stamps positioned on a clear block, I inked them up in red and stamped on the base of the white card, turning the block after each re-inking. I then went back with the bolts and screw stamps and individually stamped those in black. I then stamped Happy Birthday in Versamark and heat embossed with black embossing powder. I then ran a strip of red cardstock through my precious Cuttlebug and placed it onto a strip of black, which was then adhered to the cardfront. The stamp set I used is called 'robots2build' meaning you design your own from different options of body, legs arms and head. 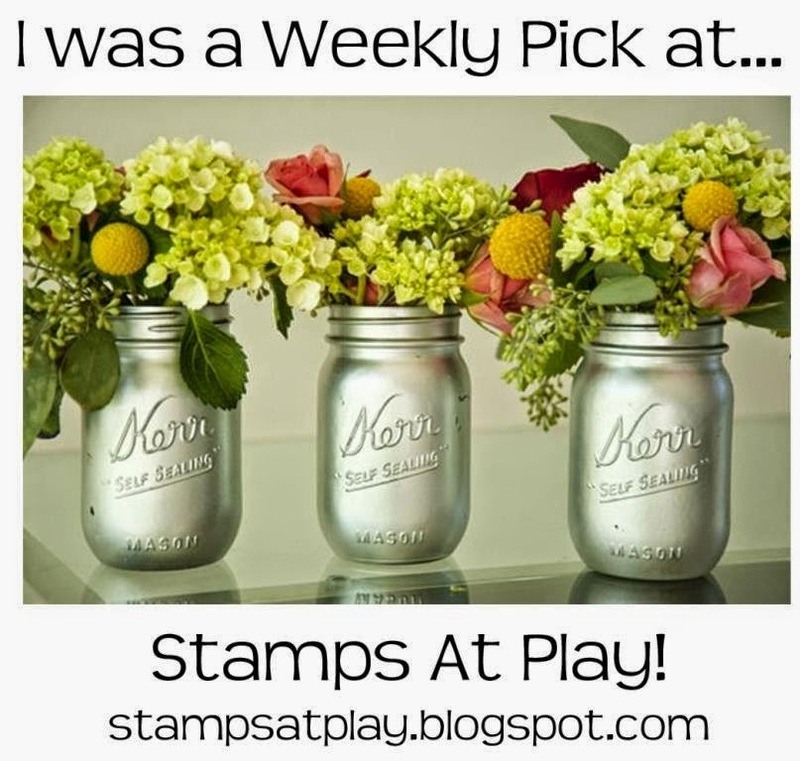 Lots of fun multi-step stamping! I had my son choose the stamps. I then coloured this guy in with copics, again utilising the limited colours at my disposal! The grey was all done with one pen, darkened in places by going over the area numerous times. I stamped the head and body a second time and cut out the inner area of the body and pop-dotted these onto the base image. I have since realised I should have probably done that to his feet also! I covered the cogs on his body, coloured red, with glossy accents and I placed clear rhinestones to the buttons on the side of his body, which I coloured yellow with a copic marker. I then punched holes and placed eyelets in the corners with a cropadile and placed small pieces of yellow carstock behind the holes to give a bit more impact. I love the dimension on this card! Very fun! thanks for playing the anything goes challenge at AiFactory this week! What a great idea. Love they embossing and the "popping out". TYSVM for joining us at AiF and come and join us again. Really lovely, great boys card too, thanks for joining us at Digi Doodle Shops Best. What a great fun card, just perfect for a little boy. 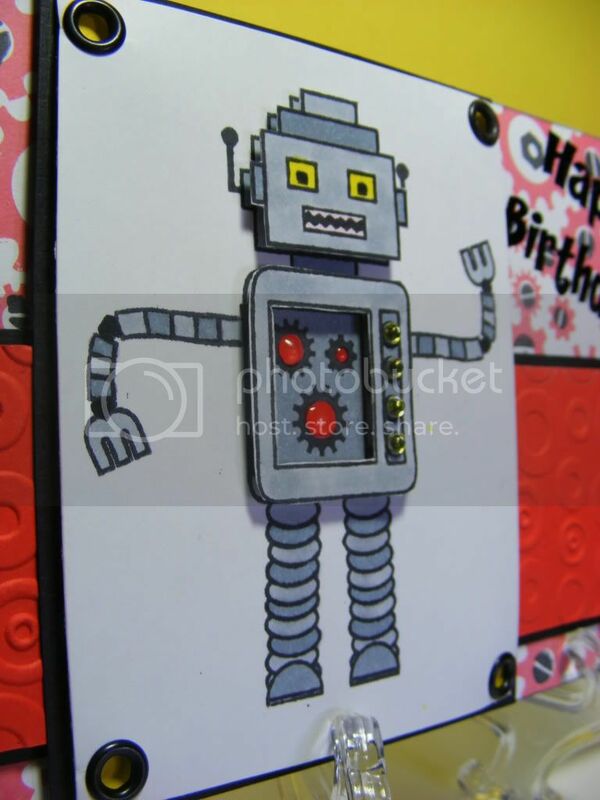 What a fab robot love how you have done him 3D style, any boy wold love to receive this card. Fantastic card. 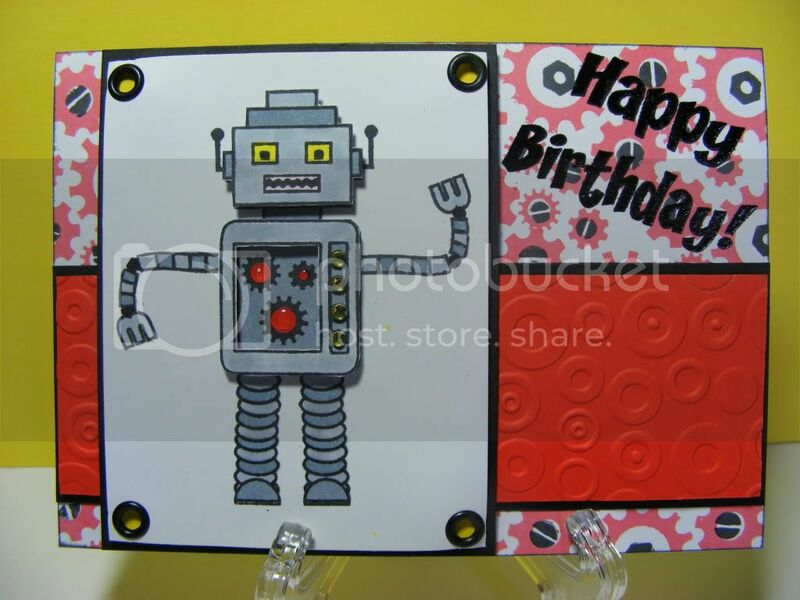 So love how you created the background paper and the 3D effect on the robot is perfect. Well what an adorable card! Very colorful, and fun looking. Thank you for joining us at Digi Doodle Shop's Best. Great card for a boy! Thank you for joining us at Digi Doodle Shop's Best. Perfect for that special little boy!! 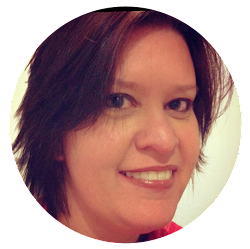 Thanks so much for sharing it with us at The Sisterhood! We do hope you'll join us again next challenge! And we certainly appreciate your support!! Too cute, the robot is darling! Thank you so much for playing along with us at DDSB! Fab Card!! Thanks for playing with us at AIFactory Challenge blog!! This is such a great card! I love how you did the layering to give it a 3D look. It really brings alot to the card. Thanks for playing along with our birthday challenge over at the Sisterhood. What a fantastic robot! 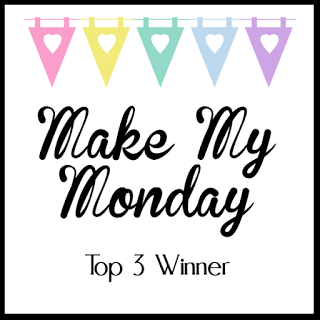 I bet this card was adored =) Thanks for playing along with the Sisterhood Challenge this week!